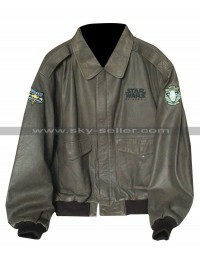 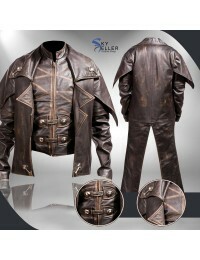 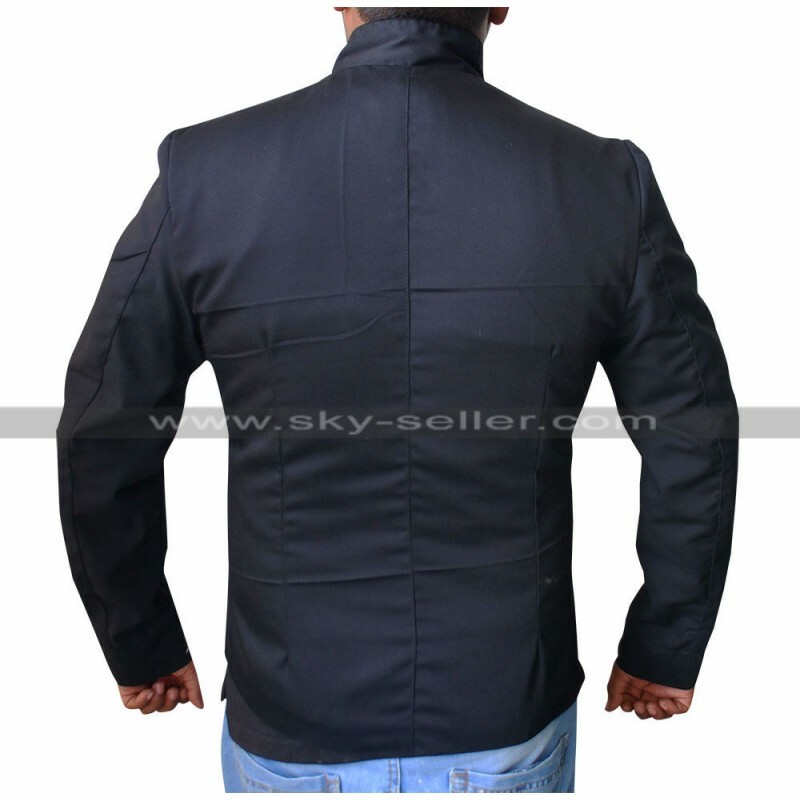 Whether you are looking a fantastic outerwear for use in cosplay events or you are a big fan of the character called Luke Skywalker, you will be pleasantly surprised by the quality of this jacket. 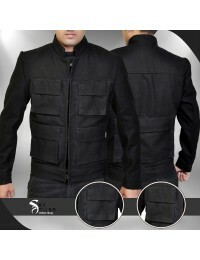 It will enhance your personality and make you stand out among all your friends at a party. 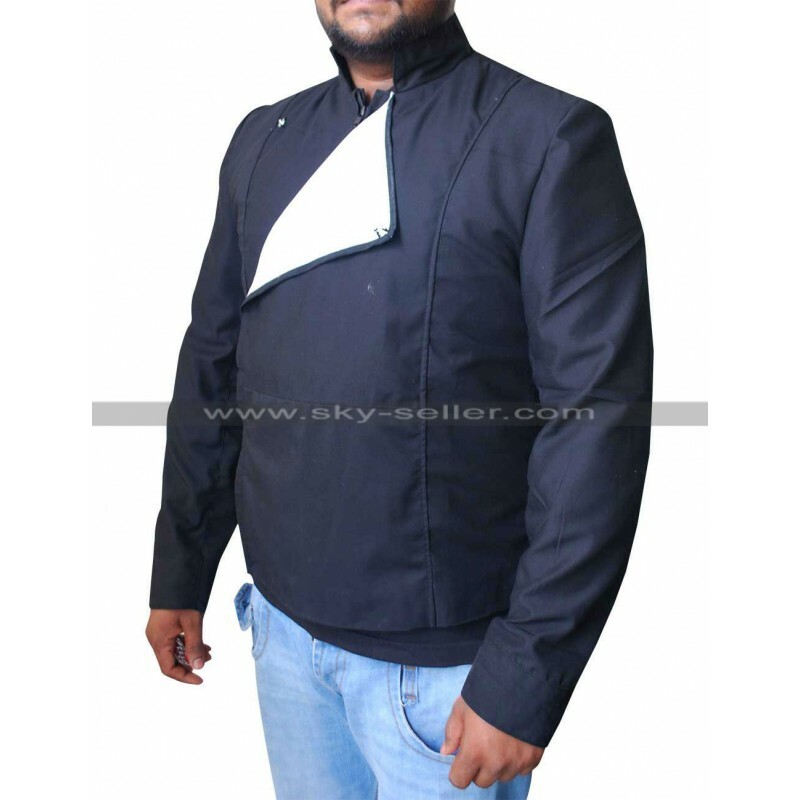 Luke Skywalker appears as the protagonist in the very popular movie Return of the Jedi in the Star Wars franchise. 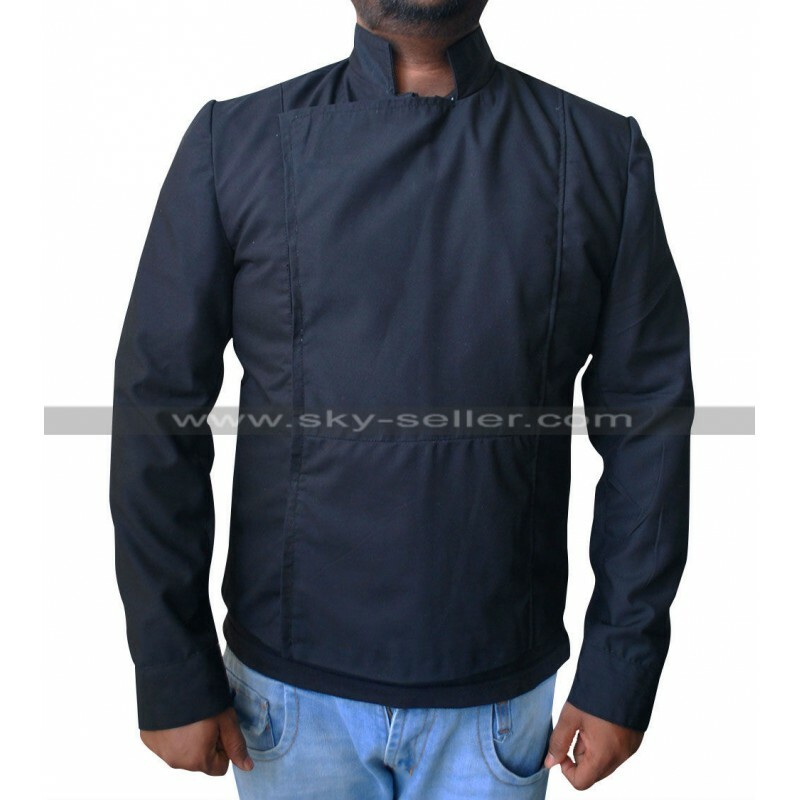 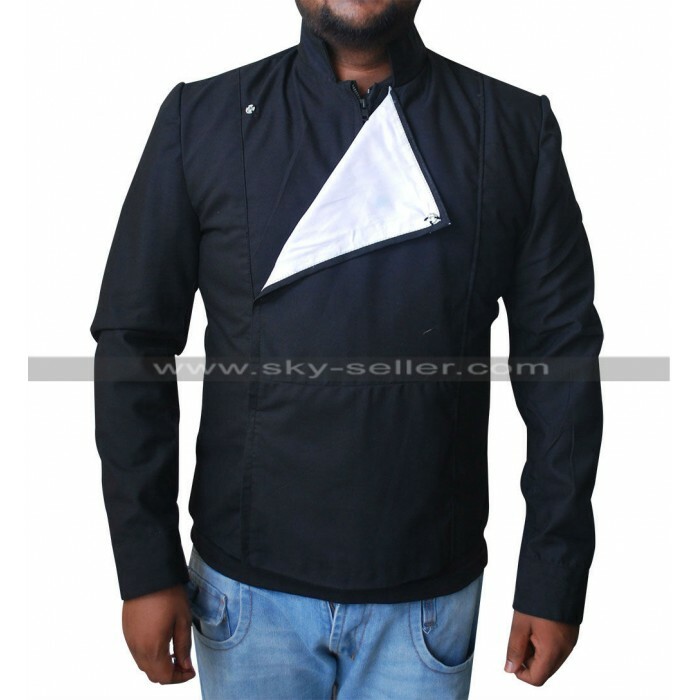 This is a very stylish black cotton or suede jacket with a high neck and a triangular cut in the front at the chest. 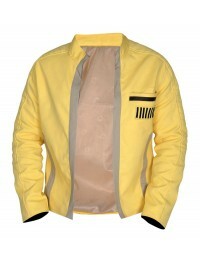 You can wear this jacket to look impressive in cosplay events and also during parties where you have to wear movie inspired costumes.